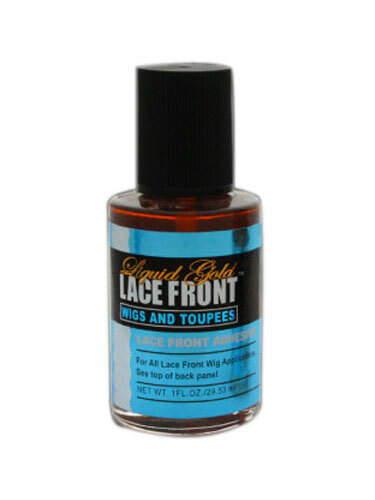 For all lace front wig applications. Safe and easy to remove. Just peel off scalp and lace for instant resuse without cleaning. Do an allergy test by placing a small amount on the scalp. If irritation occurs, do not use. Contains no latex.